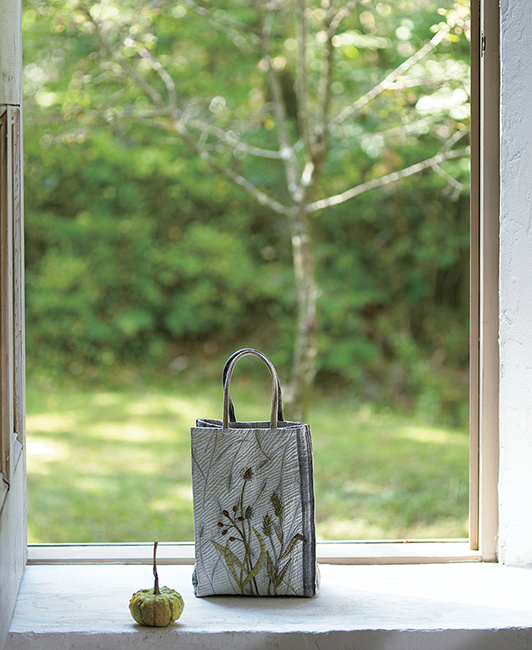 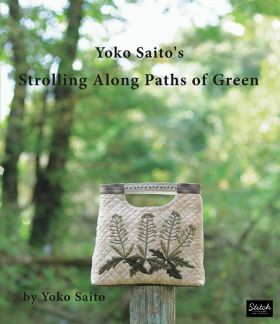 Prominent Japanese quilt artist Yoko Saito is known for her exquisite designs and ingenious use of taupe color palettes. In this book, Ms. Saito finds beauty in the most common trees and plants, interpreting them in quilt projects in a uniquely charming way. 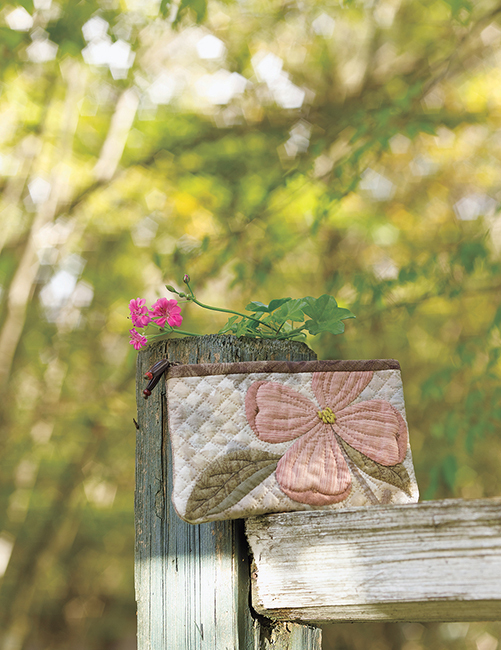 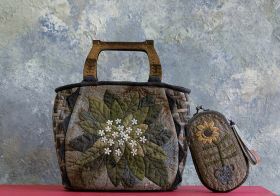 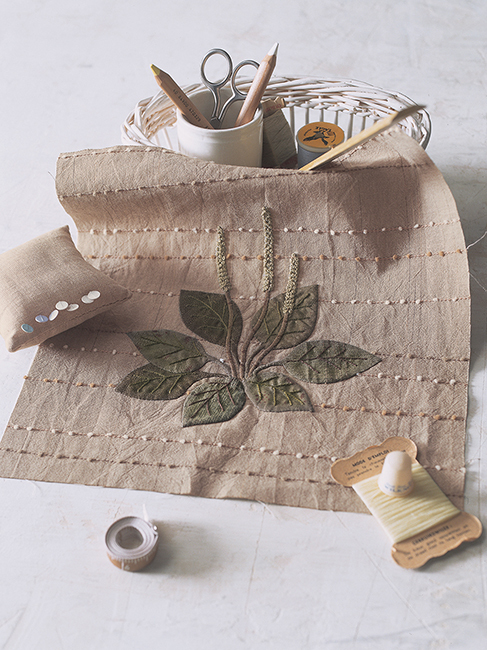 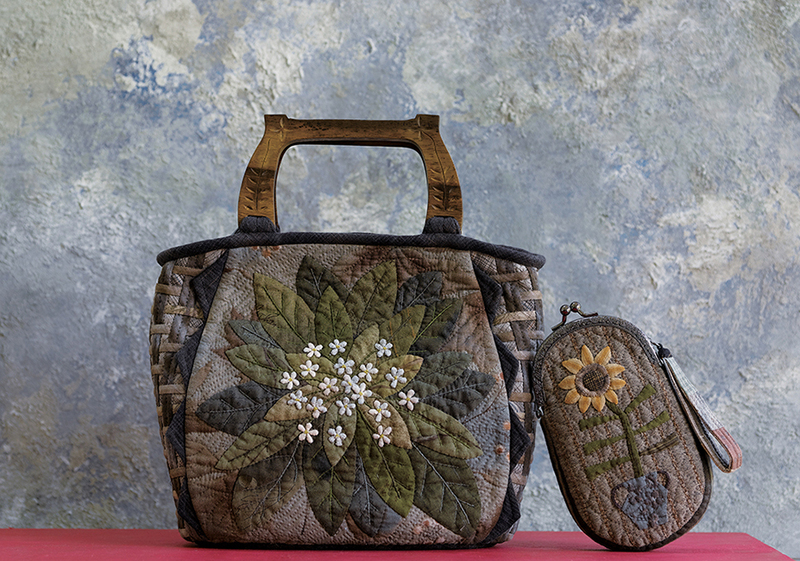 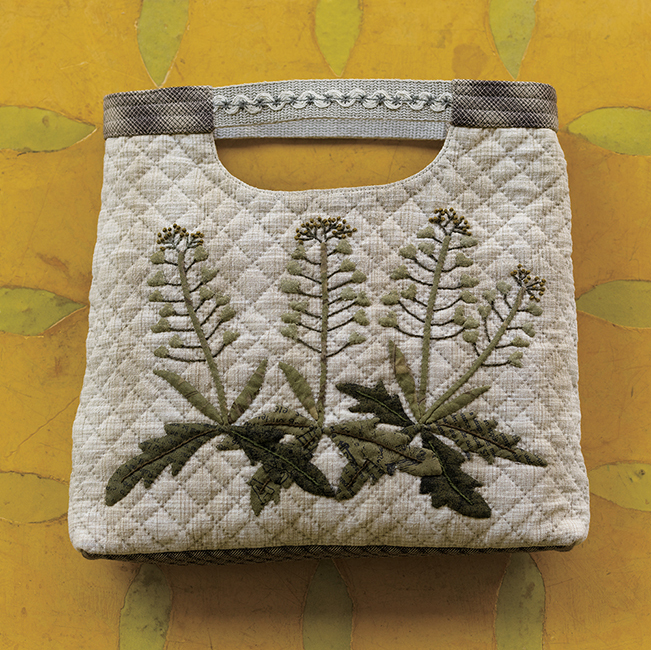 She offers 33 different projects, including two quilts featuring plants seen through the four seasons, plus pouches and many kinds of bags. 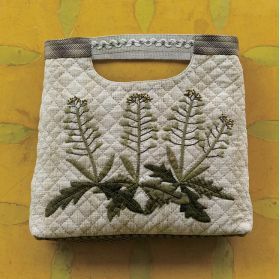 Pattern sheets included.